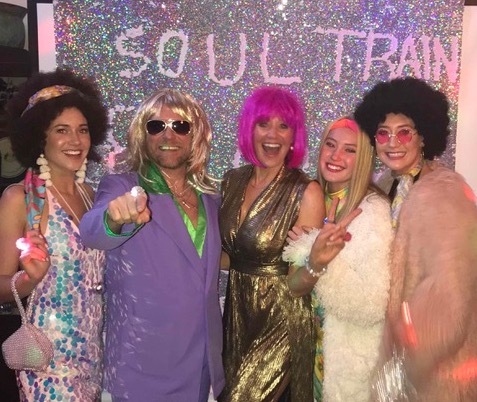 Crested Butte KBUT Soul Train 2019 was last night, 29 March and it was fantastic! 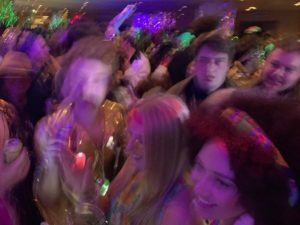 It really does show the character and wackiness of Crested Butte – one many events where people dress-up, let their hair down (or put on an afro) and have fun. My wife Francene really loves KBUT Soul Train. She dances non-stop. We had our daughters and their friends in for the weekend. A full house! So many laughs, so much fun. What is Crested Butte KBUT Soul Train? We have been in Crested Butte for nine Winters and I think we have attended Crested Butte KBUT Soul Train every year. It has moved to many different venues and this year was in the Elevation Hotel. 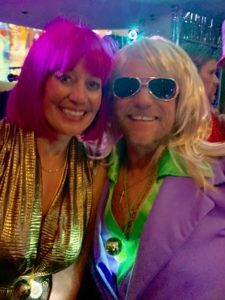 Crested Butte KBUT Soul Train may be my wife Francene’s favorite night of the year! She loves to dress-up and find the perfect outfit, and she loves to dance (and can dance non-stop for hours). We all had a very fun time at Crested Butte KBUT Soul Train. The costumes were fun, the music was loud as they played all the great Motown hits, and the time together as a family was also fun. Well Crested Butte KBUT Soul Train is one of those things. 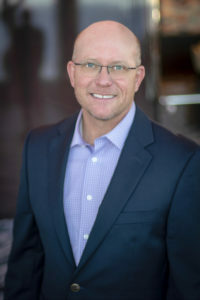 It is certainly for the younger demographic – and amusing to me to get high-fives from many of the youth who were “impressed” my wife and I were out the there on the light-up dance floor dancing, and bumping and jumping and singing as one with the crowd. The charm of Crested Butte and the variety and quality of the performing arts, the festivals and events like Crested Butte KBUT Soul Train are what makes Crested Butte a special place for all. The Crested Butte area offers a wide variety of properties including ski in/ski out single family homes, ski-in/ski-out condominiums, lake and river frontage properties, golf course property, and true fine mountain homes on acreage. 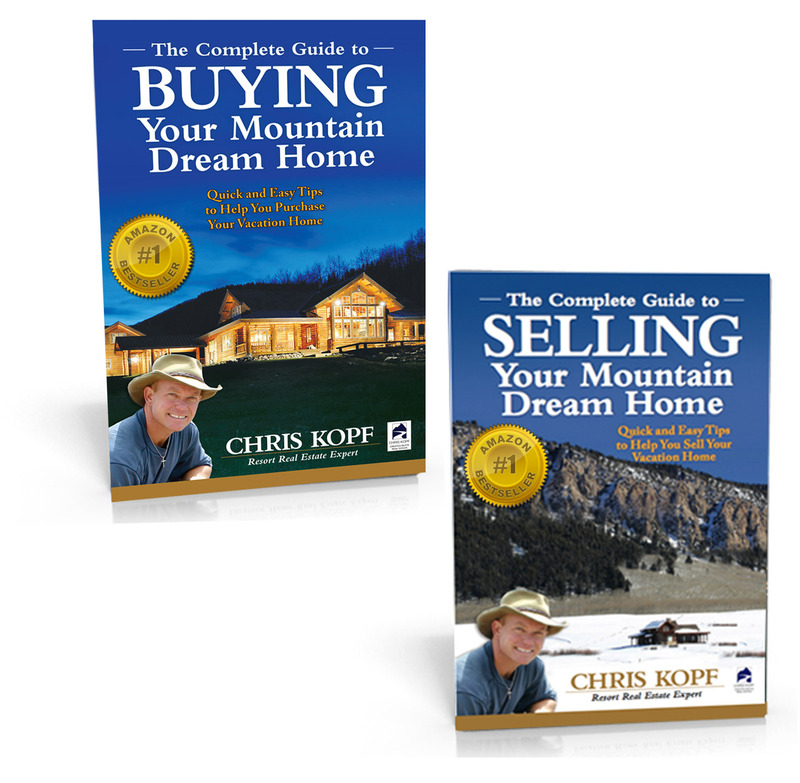 To see featured properties or search the MLS – visit www.ChrisKopf.com.